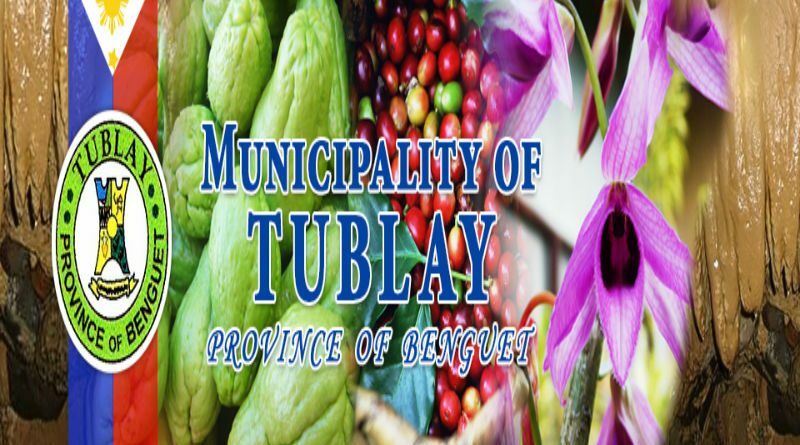 TUBLAY, Benguet – The local government and the municipality of Tinian and Aguiguan of the Commonwealth of Northern Mariana Islands, a territory of the United States of America, recently signed a sisterhood agreement with Tublay municipality that will contribute in promoting a healthy exchange of best practices among the municipalities. Mayor Armando Lauro led the welcoming delegation from the Tublay municipal government while Mayor Edwin Aldan led the delegation from the municipality that is within the US territory. “We are elated we are advancing in our effort to establish sisterhood relationships with other municipalities in the country and other parts of the world for us to be able to have a healthy exchange of our best practices allowing us to grow into a developed community that strikes a balance between maintaining our good state of environment and allowing development to thrive in the locality,” Mayor Mauro stressed. The local chief executive pointed out one of the priority programs of the local government is establishing the linkages with the government and private sectors inside and outside the municipality for local officials and employees to learn from the replicable best practices of other localities to allow growth and development without affecting the town’s state of the environment, one of the things that should be passed on to future generations for them to enjoy the fruits of a well-maintained environment. 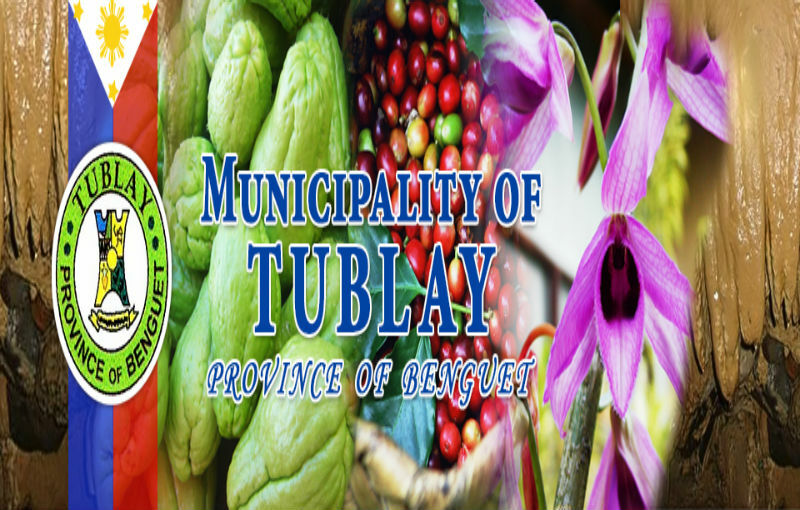 According to him, Tublay is being groomed as an ecotourism destination because of the its scenic caves, waterfalls, trekking and rock climbing sites, that could be instrumental in providing residents with sustainable sources of livelihood, aside from their income from their organically-produced agricultural crops. He explained that by partnering with other local governments inside and outside the country, local officials and employees can learn some of the best practices of other localities that allowed them to advance the state of their economy which might also help in spurring Tublay’s economic growth. Lauro claimed that more sisterhood ties will be established by the local government with other municipalities inside and outside the country as learning venues for local officials and employees on invocations that may be adapted by the town as it seeks to learn from different development approaches. Tublay is located within the Baguio-Itogon-Sablan-Tuba-Tublay (BLISTT) growth area with thriving ecotourism destinations for visitors to explore outside Baguio city.